Mexico has plenty of great resort towns and villages ranging from the wild to the mild. 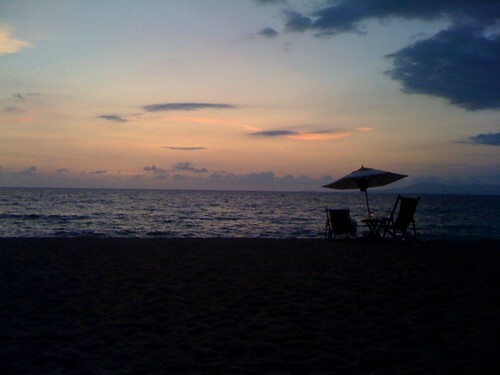 One popular spot for many is Puerto Vallarta, on the Pacific coast of Mexico. It’s an interesting spot geographically because beyond the sands of the shore, you head straight into mountains and jungle forests. It’s amazing. Getting here is easy as many airlines fly direct into the Puerto Vallarta airport, and once you’ve collected your bags and managed to get past the fierce timeshare salesfolk in the airport lobby, how will you spend your days? Here are some ideas. The bad thing about the beaches in PuertoVallarta? There’s so many of them. 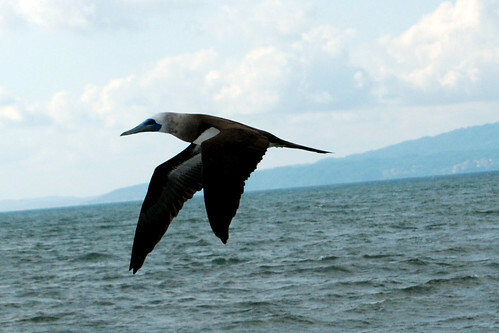 The town is located on Banderas Bay, one of the deepest bays in the world and one of the largest in Mexico. Bucerias Beach: great for those with children as the sea floor has a gradual drop off, so you can enjoy a gentle swim in shallow water. Gemelas Beach: these smaller beaches right at the foot of the mountains are great for swimming. Los Muertos Beach: The translation of the name may mean “dead,” but you’ll get anything but as this bustling beach, the place to see and be seen. Mexican: seems obvious, but with so much American food wafting around you could be led astray. Try some of the many fajitas bars or grab a torta, which is sort of like the Mexican equivalent of a big sandwich. Many upscale Mexican (or Argentinian) establishments also have great steaks. Seafood: Since you’re at the sea, why not try to patron a venue with fresh seafood? There are shrimp bars and fish taco carts and everything in between. Pizza: It’s simple but who doesn’t like a good pizza on vacation? Believe it or not there are some excellent pizza joints around town. 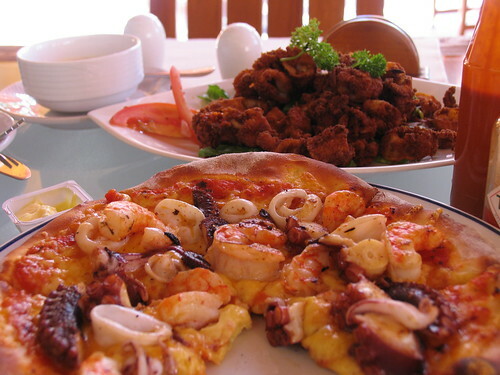 Or what about some seafood pizza?! Ask your hotel or accommodation for a recommendation on what’s close – there’s so much choice, you have lots of options. And don’t forget – be careful with the water. If you’re ordering fruity, blended drinks you’d be best doing so at a more touristy bar/restaurant actually, where you can be sure that the ice is with clean water. Golf: There are at least four golf courses in the area; for experts, the Mayan Palace Nuevo Vallarta comes highly recommended (though I am not a golfer). Scuba: Given the layout of the terrain, Puerto Vallarta is at the top of the list for scuba diving in Mexico. You can pick up a tour at any one of the shops along the beaches. Snorkelling is another popular option – Vallarta Adventures has some great trips. Zip Lines: Last but not least are the canopy tours and zip line courses that are famous in Puerto Vallarta. They’re fun and not as scary as you might think. Check it out! Also, don’t miss my tips for Puerto Vallarta daytrips.